The San Diego International Film Festival is the regions’ premier film event and one of the leading stops on the independent festival circuit. A five day event, this festival features 100+ independent films, studio premieres, panels with celebrities and industry insiders, red carpet events, parties, all-star tributes and filmmaker awards. 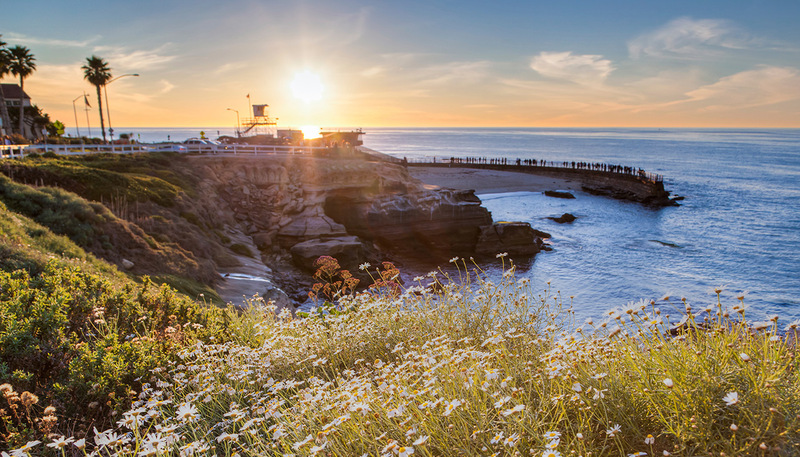 The festival will occupy two unique festival villages – one in La Jolla, not far from Pantai Inn, at ArcLight Cinema, Westfield UTC, and the Museum of Contemporary Art. The second is located in downtown San Diego, encompassing several theaters and venues in and around the Gaslamp Quarter.